The company is intending to slash about 10 percent of its “nontechnical staff” from its roster over the next year, according to an internal memo reported today by Bloomberg. The cuts are said to impact Foxconn’s iPhone manufacturing business segment, which will see spending reduced by 6 billion yuan. Foxconn is Apple Inc.’s most important iPhone manufacturer, but sales of those devices are widely predicted to fall in the next year on falling demand. The proposed cuts to the iPhone business account for about a third of its current expenditures, Bloomberg added. Another recent report from the Wall Street Journal claimed that Apple may cut production orders for one of its newer iPhones, the iPhone XR, by up to a third. Apple had originally planned to build 70 million of those units, the Journal noted. Moreover, Nikkei recently said that Apple has told Foxconn and Pegatron, another key iPhone component supplier, to cancel plans to increase iPhone XR production capacity. Foxconn needs to maintain big investments in its employees, facilities and tools to cater to such large orders, so whenever demand weakens, it must take action to lessen the impact on its profits. In any case, the expected slowdown in demand for iPhones will likely be felt on Foxconn’s balance sheet even with the planned cuts. A clear indication of that came during Apple’s most recent quarterly financial report when it announced it would no longer provide sales unit data for iPhones, iPads and Mac computers. 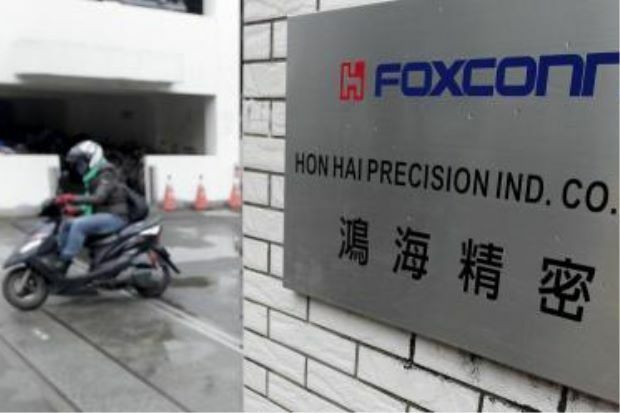 The move could actually be interpreted as an encouraging one because cost-cutting is a key task for any supplier that’s exposed to a large customer, as Foxconn is, analyst Holger Mueller of Constellation Research Inc. told in a report. Foxconn refused to confirm or deny the reports of its planned cost-cutting exercise, though a spokesperson told media that the company does undertake regular reviews of its global operations to ensure its resources are applied in the right way.